Here i am at the beach! 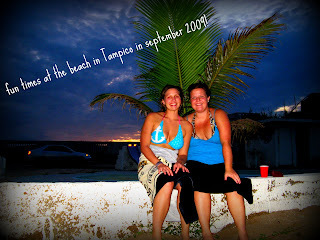 Here is my friend emily and i enjoying the sunset at the beach. 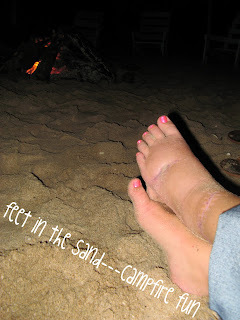 Here are my feet in the sand!! 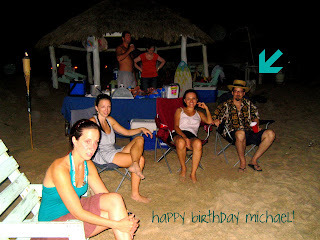 Here are some of the teachers and the birthday boy! 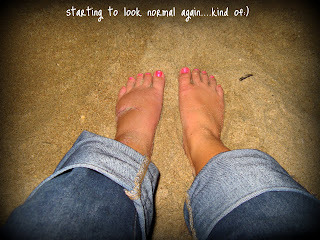 I think your feet look "normal" in the sand.. that's where they should be, right? Are you ready for a pedicure yet? hey there:) Life is good isn't it? i am often amazed at how blessed i am by the Lord. laughing is my favorite thing! 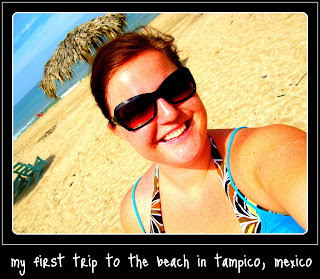 :) I am in my 3rd year living in Tampico, Mexico and I am the Elementary Assistant Principal and 3rd grade teacher! Fun huh? :) Stay tuned here to see the fun as I live life in Mexico for a while!! !